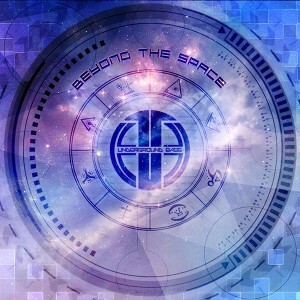 Brazilian label Underground Base Records proudly presents Beyond The Space. Rescuing the psychedelic minds, we collected some of the craziest artist to raise your consciousness to other dimension. Listen and enjoy the progressive sounds emanating from inside the space. Mastered by Underground Base Studio with artwork by Gustavo Menezes. MP3 Download | FLAC Download | WAV Download · Download count: 9,627. WOOOOOOOOOOW ! A primeira track a ultima som pesado! muito bom parabéns. So sonzeira punk! Parabens rapaziada, muito bom release! Up the irons! Really nice tracks! Good job! Muito bom amigos…vai que vai!